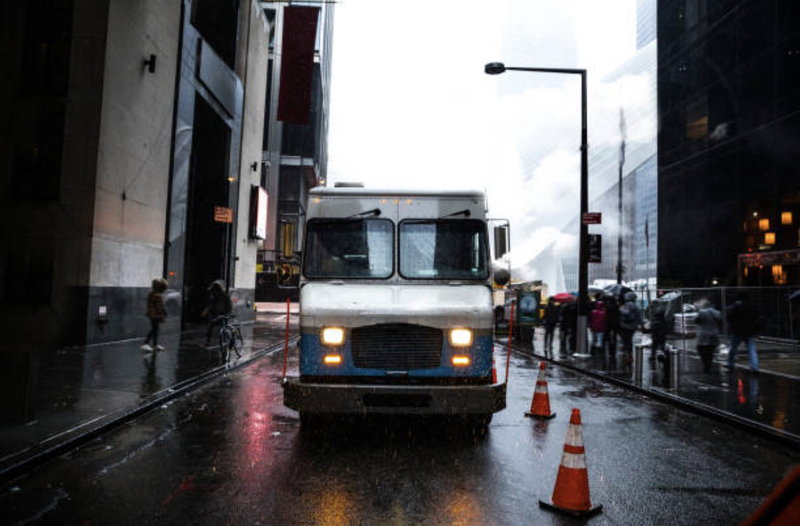 Does your company make deliveries or service calls in New York City? If so, you’re victimized daily by costly NYC parking tickets. Whether you have a large fleet of commercial vehicles, or just one. Allow our team here at CJS Violations Services to show you how to end the pain of parking and traffic tickets. Let the savings begin. There is nothing worse than finding that flimsy piece of paper on your dashboard at the end of a hectic day or discovering that your trucking company has incurred tremendous fines after some moving violations. Dispose of your worry as we handle the ticket processing and the required registrations. You do not have to fight your expensive NYC or NJ parking and traffic tickets. With a 70% success rate, we will effectively handle the parking ticket broker and service. Let us get those tickets dismissed for you. How are we successful 70% of the time? After 25 years in the auto industry, we are experts in the rules of the court system and know how to plead a case in your favor. We fight your cases in person before a traffic court judge, applying our well-informed negotiation skills while also granting your cases personalized attention. While other services may use impersonal computer software, personalized attention and expertise and are what yield the highest dismissal rate or fine reduction legally possible.